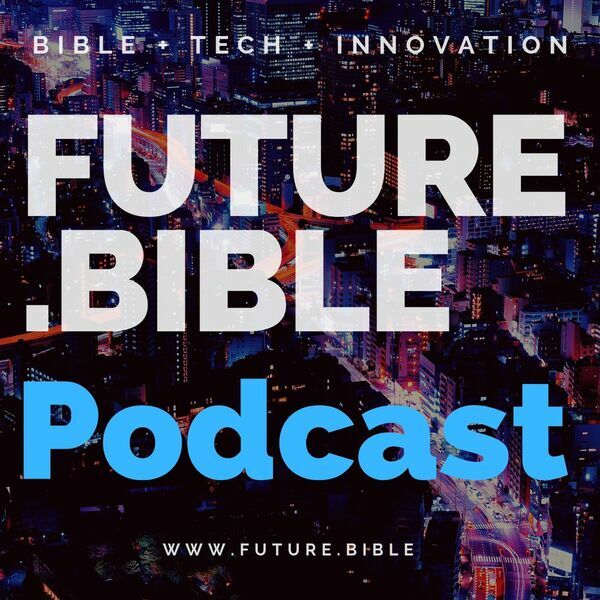 In today’s podcast episode of Future.Bible, Rob and Greg from Harmony.Bible will share their platform which is to make the Bible more understandable for every Christian, regardless of their spiritual maturity. They share that it is effective to start reading the Bible from the Gospel. They emphasize that utilizing technology is a lot of help in making the Bible more understandable and interesting. All content © 2019 The Future.Bible Podcast.